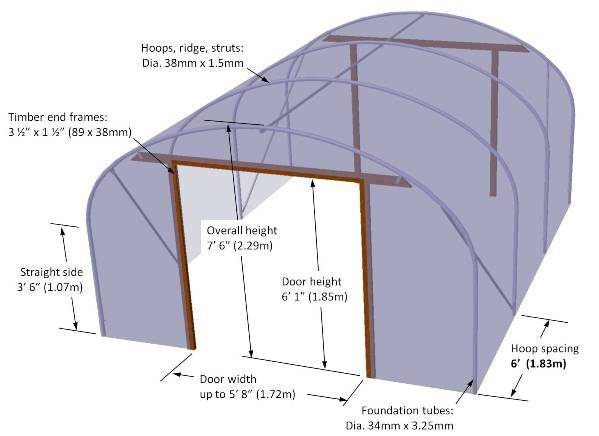 For our 12ft wide range, the polytunnel hoops are spaced at 6ft apart - a close spacing when you consider the tube size. 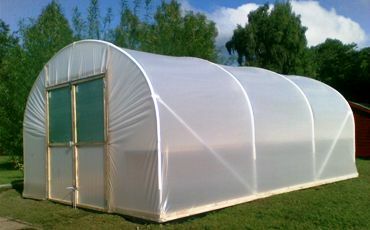 12ft Wide "Ultra" - Choose a length . . .